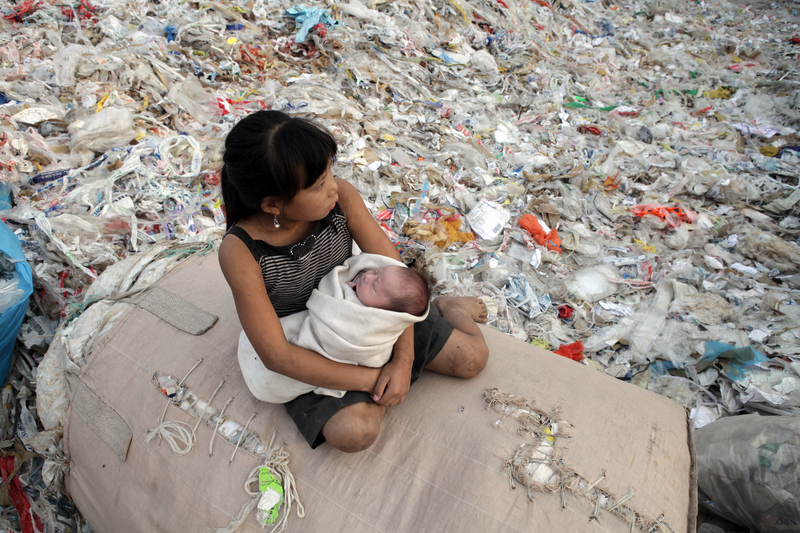 Dreaming of attending school, 11-year-old Yi-Jie works alongside her family in a recycling facility in China. She learns about the outside world through the trash it produces: small packages of powder allow her to taste coffee; she learns English from discarded greeting cards; and broken Barbie dolls become her best friends. Her father drinks away her tuition fees. The owner of the plant works night and day to buy a fancy car, ignoring his and his family's physical and mental health problems. He looks down on Yi-Jie’s family, but depends on them to do the dirty work. Will Yi-Jie break out of the cycle of poverty or succeed her parents as an illiterate laborer? A poignant story of social inequality which reminds us that our own actions can have a direct impact on people living thousands of kilometers away. Jiu-Liang Wang is the director of the award-winning and impactful documentary film Beijing Besiged By Waste. WANG graduated from Communication University of China, School of Cinematic Arts in 2007. From 2007 to 2008, he finished a set of photographic works on traditional Chinese superstitions. He began investigating the landfill pollution around Beijing in 2008. In 2011 he finished Beijing Besieged By Waste, a photography series and documentary with the same name. Since then he has been working on the documentary Plastic China.